My mom brought my brother and me to the Scott's DHA Gummies launch at Aquaria KLCC. 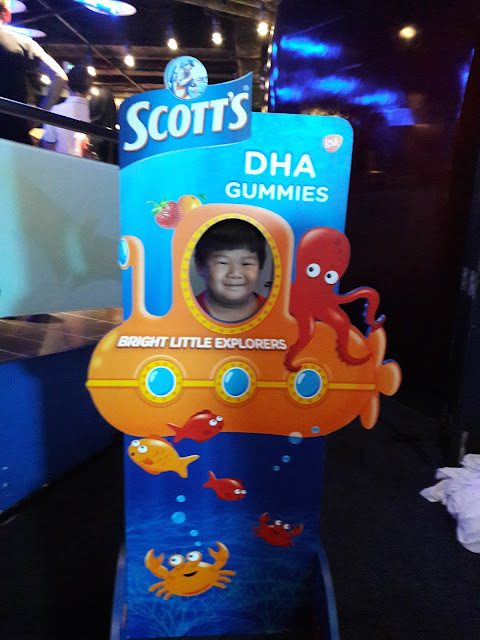 I was really happy because I could try the delicious and healthy Scott's DHA Gummies which comes in 2 flavors, orange and strawberry. I loved the strawberry flavor. 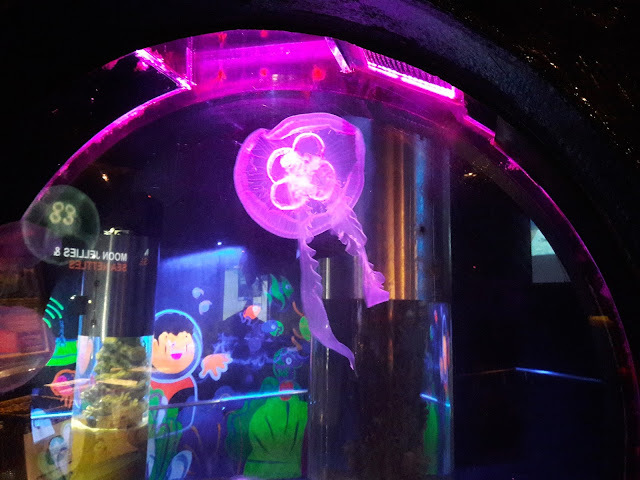 It did not taste fishy at all. 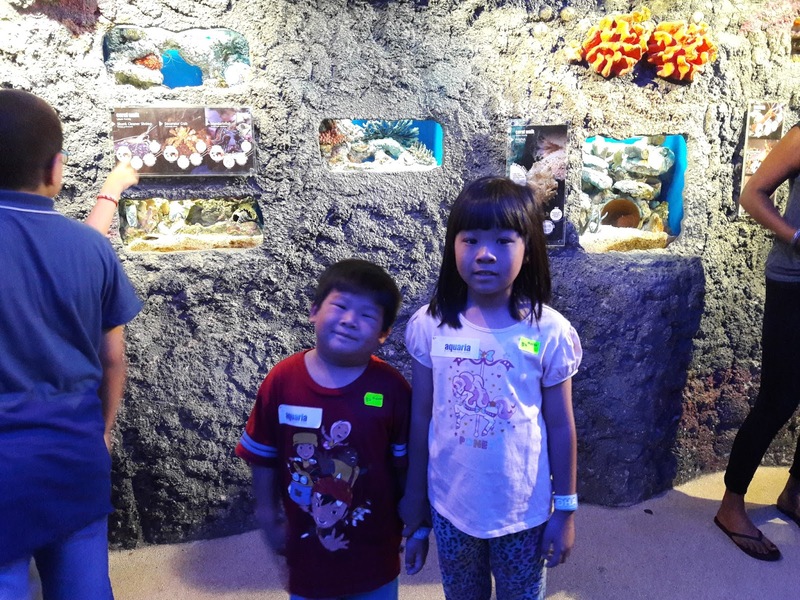 The children had a guided tour at Aquaria KLCC while the parents attended the Scott's DHA Gummies launching event in another room. 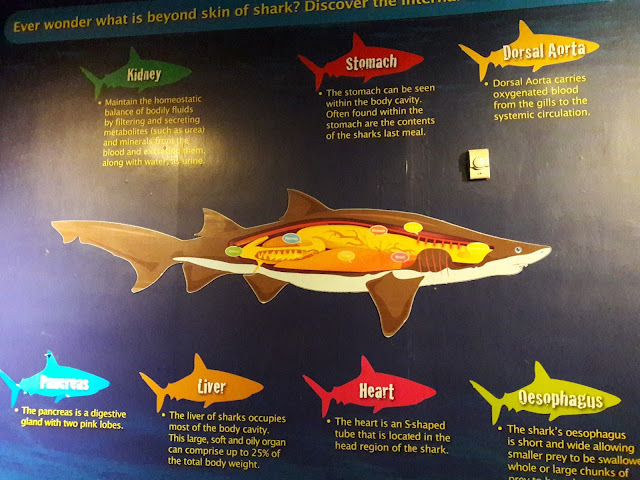 I learnt a lot during the guided tour. It was really fun and educational. 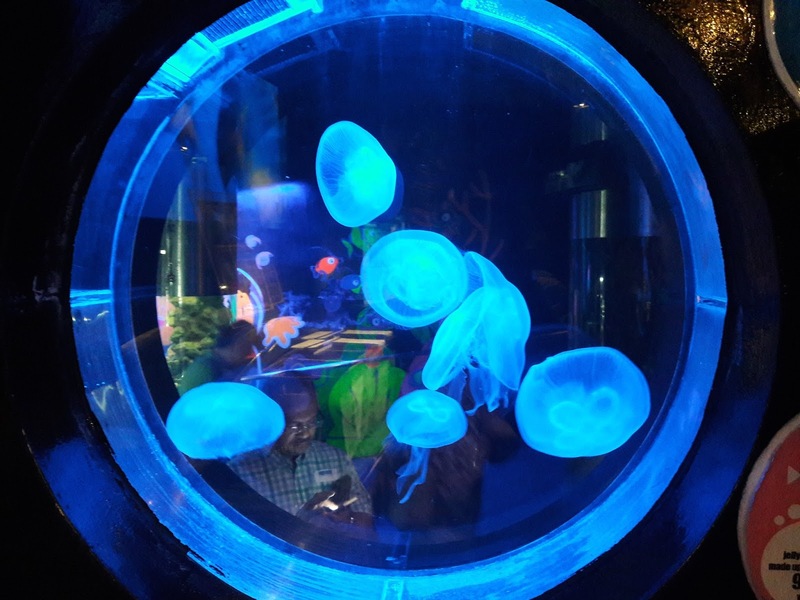 Here are some of the photos taken during the guided tour. 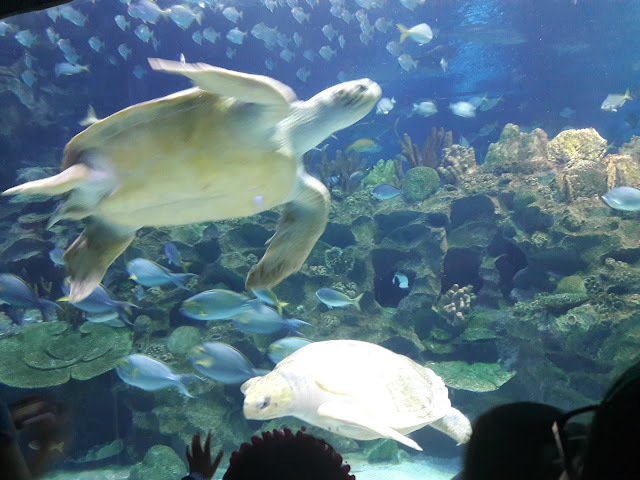 I learnt how to differentiate a male and female sea turtle. Male sea turtles have longer tails and female sea turtles have shorter tails. Beautiful and colorful jelly fish is really a great sight. I love the strawberry flavor too. 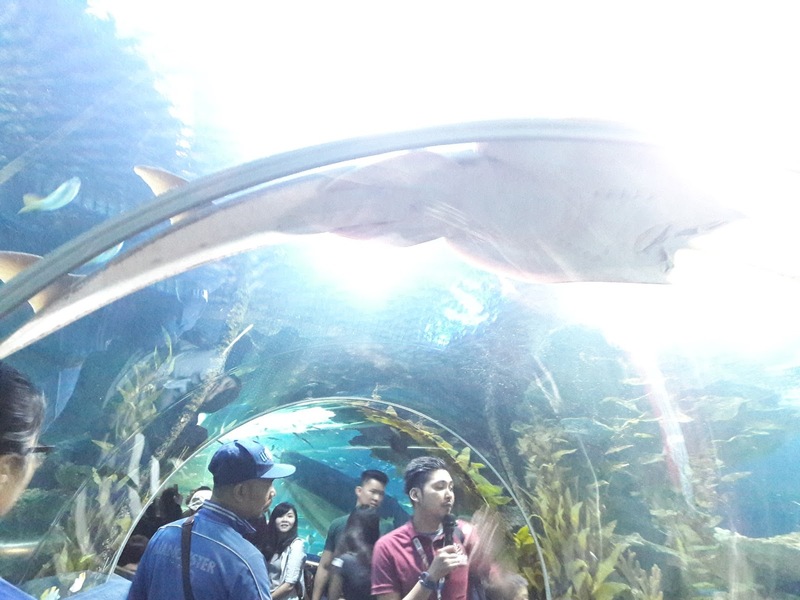 Glad you had fun at Aquaria KLCC. Thanks to Scott's. I grew up drinking Scott's Emulsion. Wished there was Gummies back then! It would be easier on the taste buds! sweet. 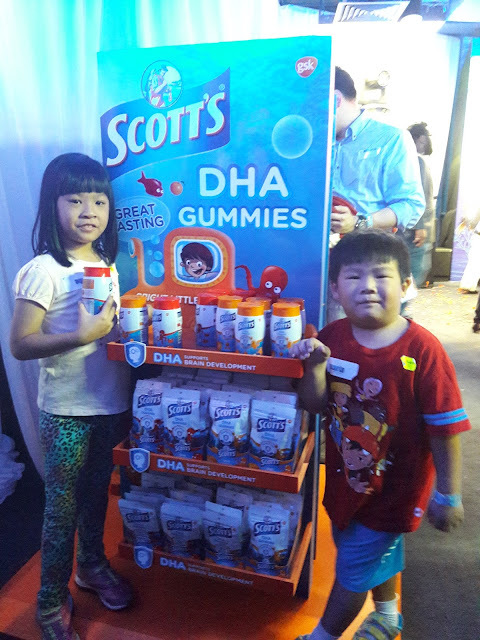 i'm using DHA's products too for my kids.. they love those gummy bears. 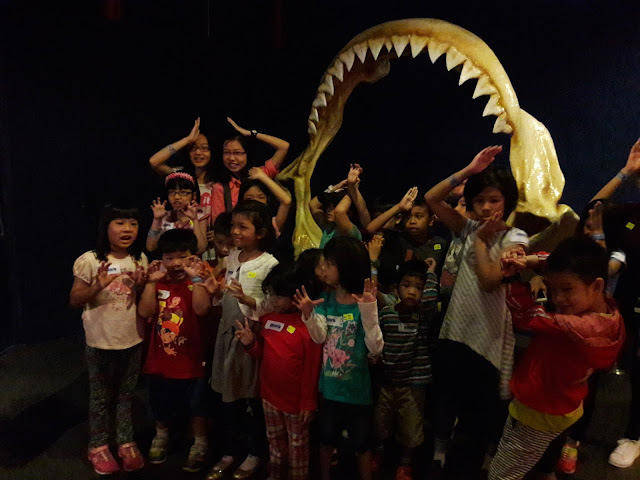 such a cute event, am sure the kids enjoyed it much! hope to see more events like this in future. 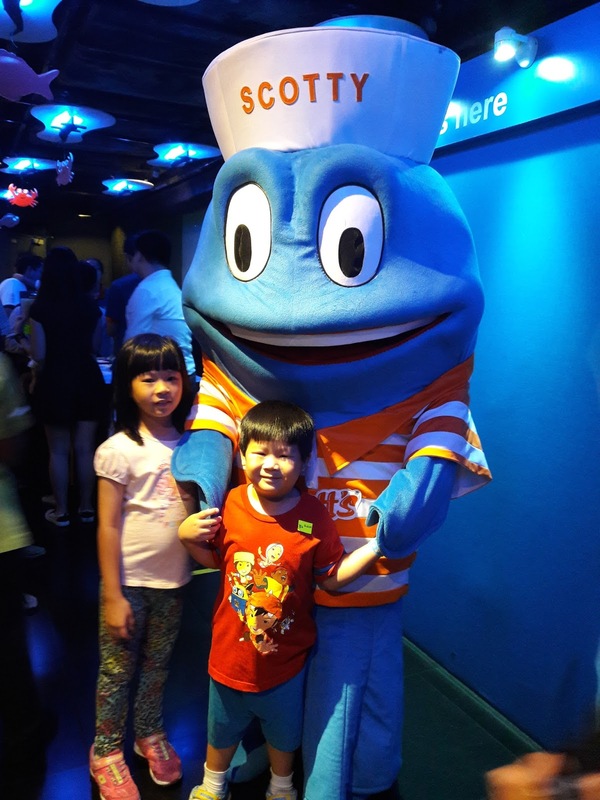 Great for Scotts to have a fun event with family. 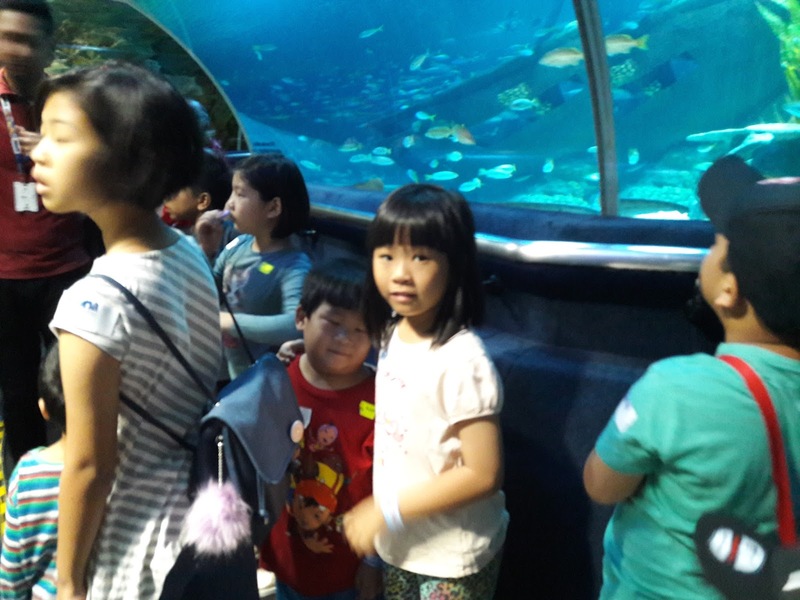 The kids sure enjoy themselves while learning new things. 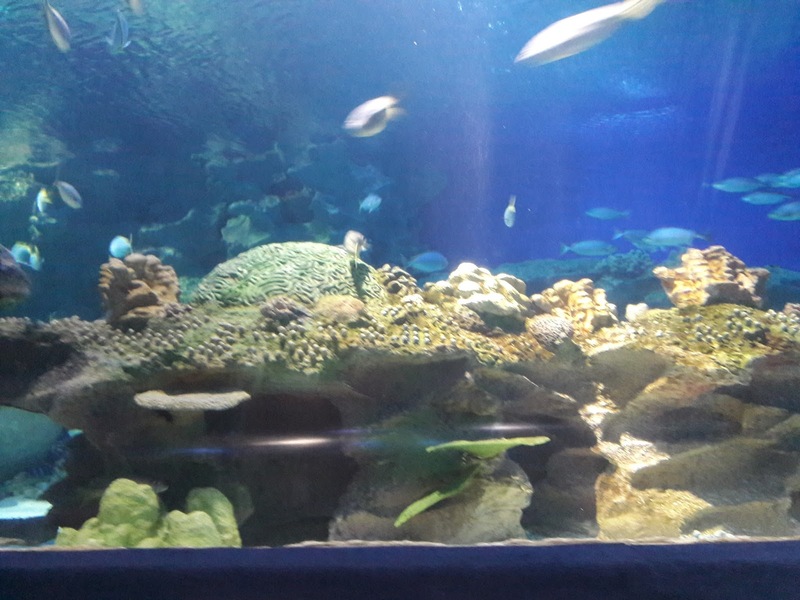 I like scotts.. Great product... Kids love it! 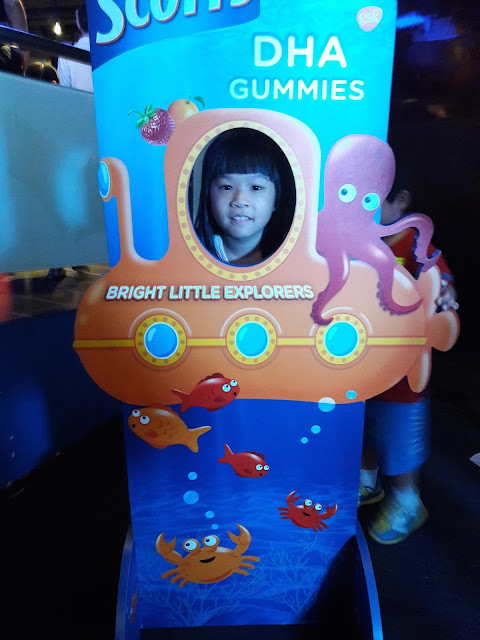 My kids love scott gummies too and good quality product.